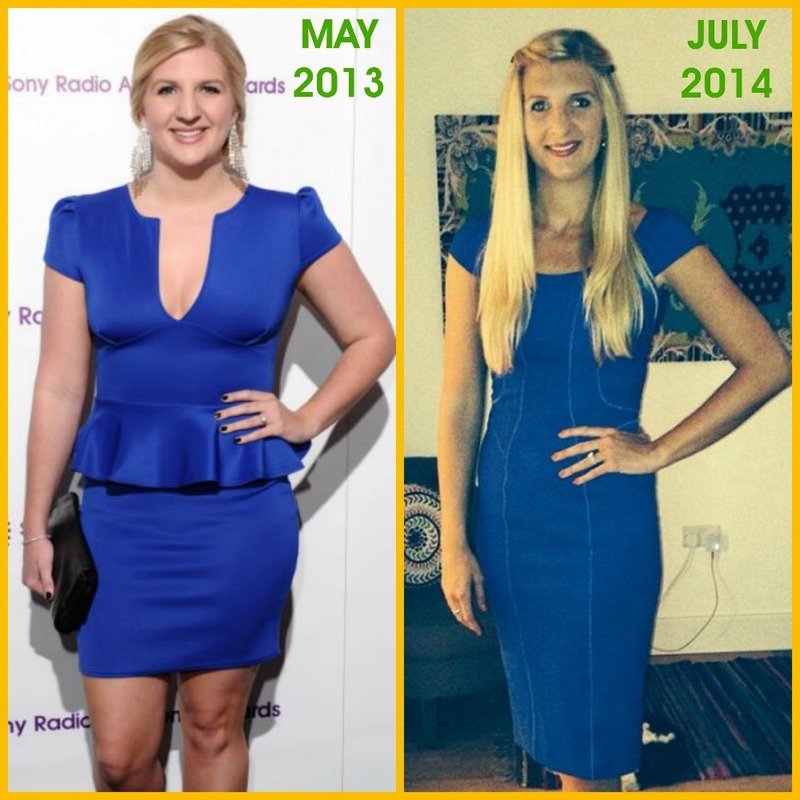 Olympic swimmer Rebecca Adlington has admitted that she wanted to lose weight before her wedding, and she has finally revealed the secrets behind her dramatic weight loss and stunning new shape. During her time as an athlete, Rebecca consumed up to 3,500 calories a day; including six Weetabix for breakfast, four sandwiches for lunch, and a huge spaghetti bolognese in the evenings. Rebecca has followed a Harley Street clinic’s weight loss and detox programme for the last few months. And she finished it off with a week’s stay at their French retreat, which costs up to £3,295. She is believed to have lost over two stone in weight. Guests are awoken with a glass of hot water and lemon before their morning yoga sessions on an outdoor terrace. The first two days are a liquid-diet only. Juices containing beetroot, cucumber, kale, watermelon and pineapple, followed by soup for dinner. On the third day they are allowed smoothies, then for the rest of the week they eat three vegetable-based meals per day. There are also classes on skin health, detoxification and juicing, plus healthy cooking lessons.